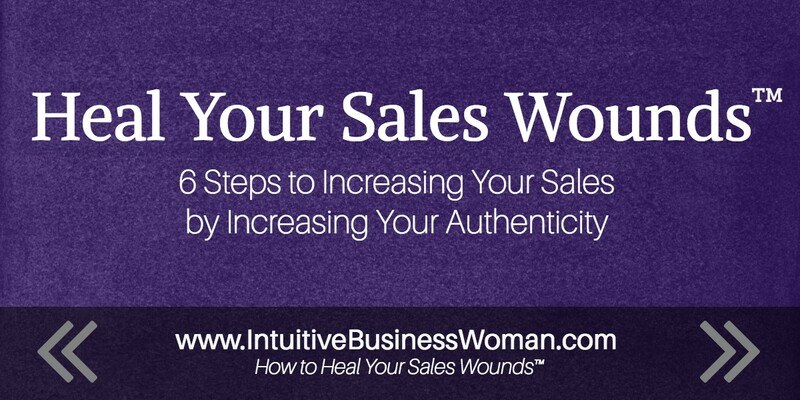 Sales Wounds™ are the fears & self-limiting beliefs that we all hold deep down inside that prevent us from stepping fully into the expression of our authentic personal power. These Wounds have been inflicted on us by our parents, our culture and our own experiences both as consumers and as the ones doing the selling. • In personal relationships, we get stuck in behavior patterns that don't truly serve us, because we're trying to meet old childhood needs and have failed to update our needs and desires based upon the reality of our adult circumstances.